Since you guys seem to be liking my "healthier recipes" to keep you on track with all those New Year's resolutions, while still satisfying that sweet tooth, here I introduce my new obsession... 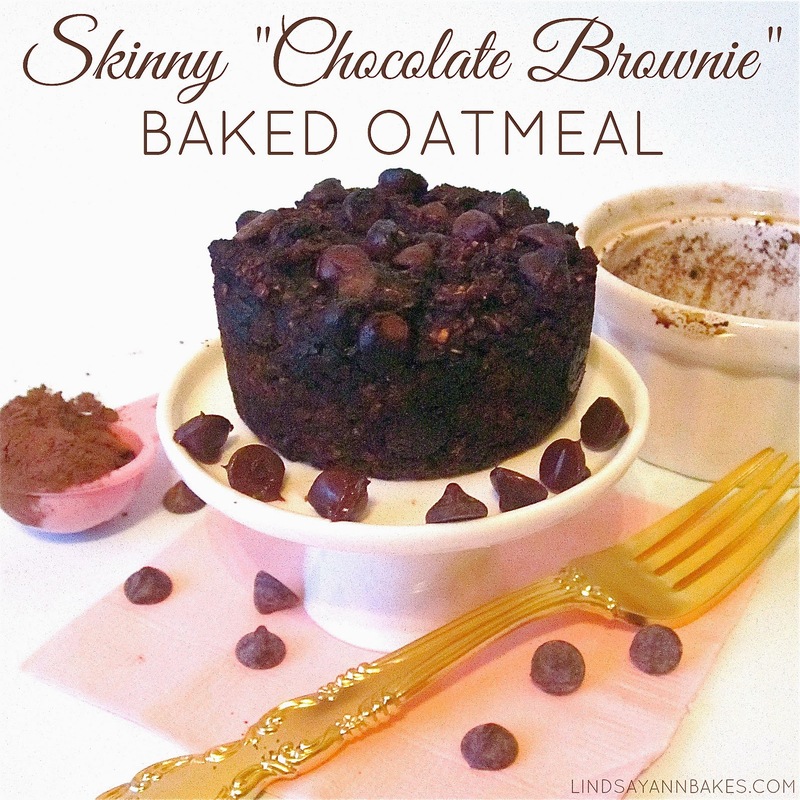 SKINNY BAKED OATMEAL! 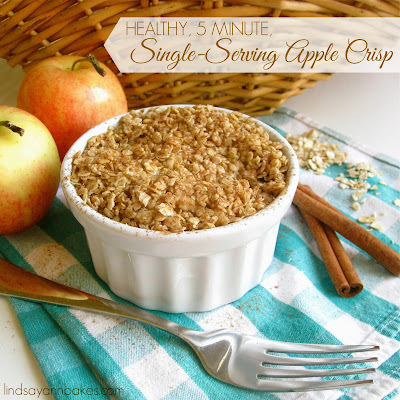 This baked oatmeal starts with 2 main ingredients, a packet of "lower sugar" oatmeal and some apple sauce. It is stuffed with plump fresh blueberries and swirled with warm cinnamon, for a classic blueberry muffin taste, without all the guilt. 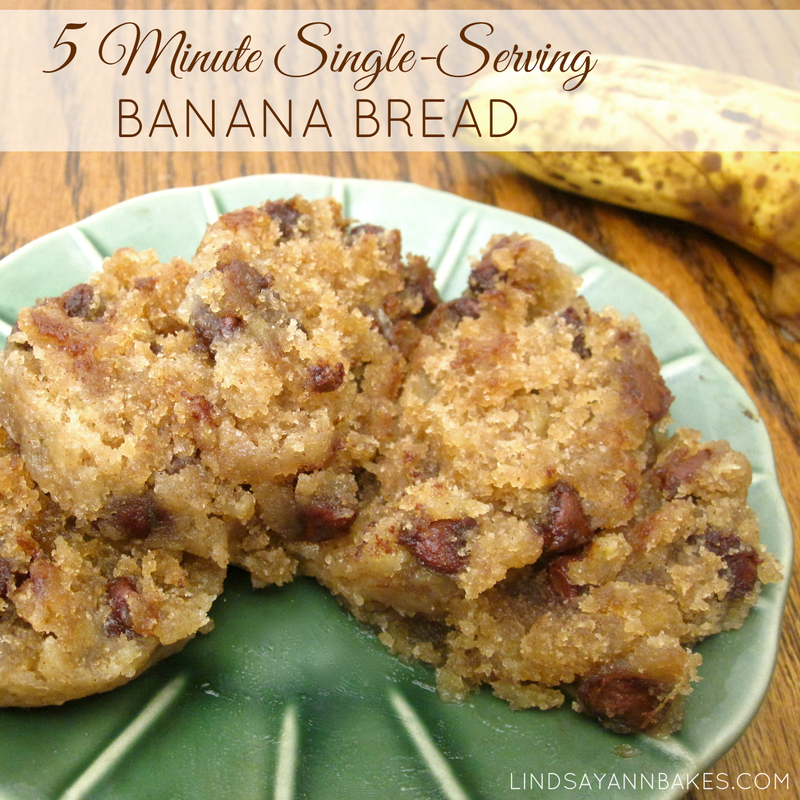 The thing I love most about this recipe, is how versatile it is, so throw in your favorite mix-ins and get creative. I have made this recipe with so many different mix-ins to create amazing flavor combinations, like double chocolate "brownie", banana nut "bread", walnut raisin "cinnamon roll", peanut butter "granola bar", peaches and cream, dutch apple "pie", and my fave"Birthday Cake"! Also, the recipe couldn't be more simple! You start with a packet of oatmeal. I like to use the "Lower Sugar Maple & Brown Sugar" but any flavor will work... you can even use some quick oats with a little sweetener and a pinch of salt if you prefer (see ingredient list notes below). Then, in goes a little cinnamon for taste, baking soda to make it light and fluffy a tablespoon of buttery spread for flavor and a little water and some applesauce to bring it all together- Original apple sauce will give you a sweeter treat, while Unsweetened apple sauce will give you a less sweet outcome. When the top is nice and crispy and golden brown, but the center is still moist, it's ready to eat. You can also pop it out of the ramekin (it comes right out without greasing the dish) and top it with a dollop of non-fat Greek yogurt, which is my favorite way of eating it! 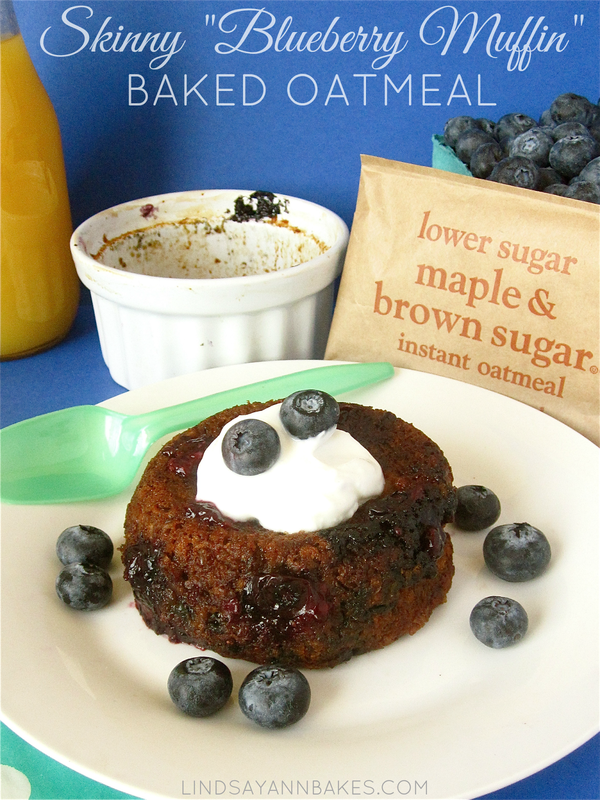 The center is moist and bursting with juicy blueberries with a more muffin-like texture on the outside. If you like it a little less "wet", you can always cut the apple sauce in half for a more granola bar-like texture.